Did you know that Belize celebrates an annual Cashew Festival? 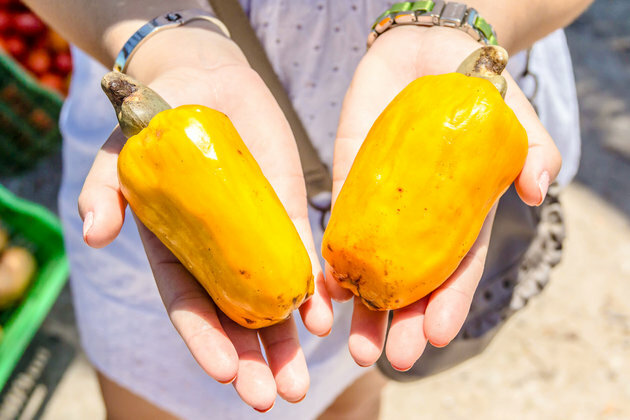 While not the biggest festival in the country, the Cashew Festival and Agriculture Show is celebrated every year in the charming village of Crooked Tree (about 45 minutes by road from Belize City), and is quite the draw for locals and international travelers alike. Local farmers, artisans and vendors make their way out to set up booths that showcase their “Cashew Creations” including salted/sweetened cashew nuts, cashew nut oil which is great for cooking, wine made from the fruit of the cashew, cashew themed paintings, cashew fruit smoothies and several others. 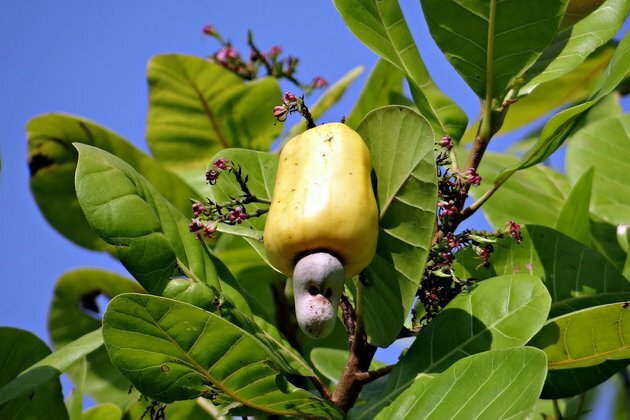 This year, the Cashew Festival will be held from May 12th – 14th and promises to be quite eventful with performances by local musicians The Gilharry 7 Band, The Love Vibration Band and Cocono Bwai. You can also expect cashew product demonstrations, a livestock and agriculture display, tasty local dishes on sale, mechanical rides, a Cashew Queen pageant on Friday night and a dance on Saturday night. If you’re planning on making your way to the Festival, we thought it would be great to share several health benefits of Cashew nuts, which you’ll surely be able to purchase at the 3-day event. 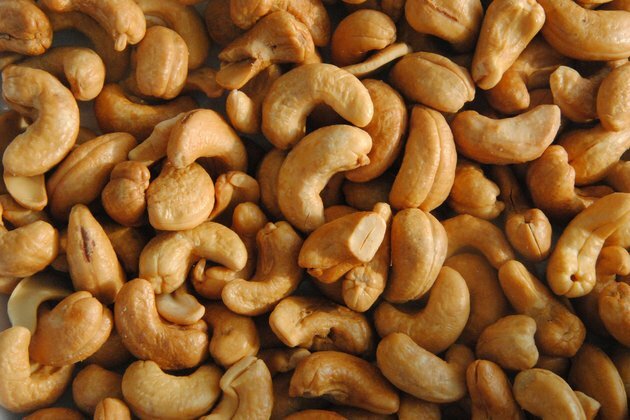 Cashews contain low fat content, are cholesterol free and the antioxidants present, keeps you away from heart diseases. Cashews contain high levels of lutein and zeaxanthin, which act as antioxidants when consumed regularly. These compounds protect the eyes from light damage and can even help decrease the instance of cataracts. 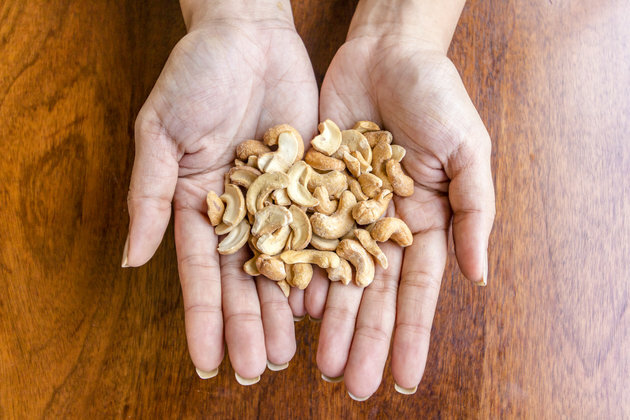 One of the easiest ways to add cashews to your diet is simply to snack on a small handful, they can be included in any number of main dishes or sides.